Before engaging a carpet cleaner, here are some questions you should ask before letting someone loose on your valuable carpets and upholstery. Experience counts for a lot in the carpet cleaning business. A good job, that is safe and thorough, is dependent on selecting the best system, tools and chemicals for each situation. An experienced professional will be able to give good advice and a fair idea of what results to expect, which stains will come out etc. Have you had industry recognised training ? 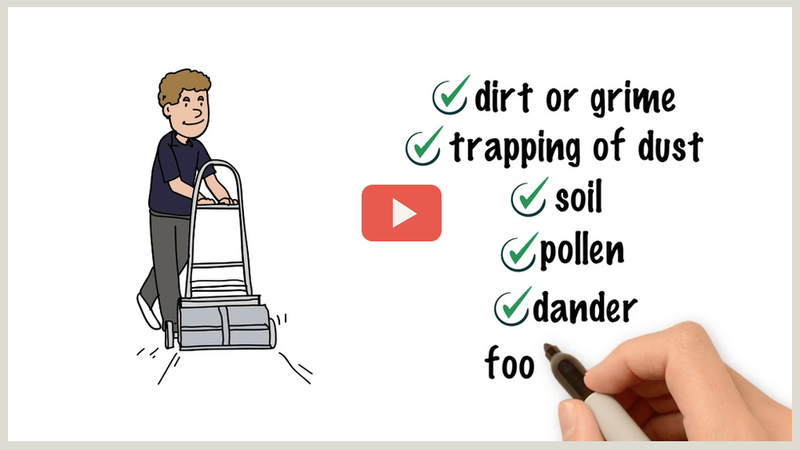 If your carpet cleaner has had Professional training, you should be confident that he takes the job seriously and will be qualified to clean your carpets properly. What cleaning system do you use? As with everything nowadays, there is a lot of marketing hype about carpet cleaning. Some companies advertise dry cleaning systems and at the same time run down companies that use hot water extraction. So which is best? The truth is that all systems are effective when matched to the correct requirements. At Eco Dry Carpet Care, we have 3 main systems – Dry Compound, Low Moisture Encapsulation and Steam Boosted Hot Water Extraction, which we can match to the construction of the carpet and level of soiling and staining. 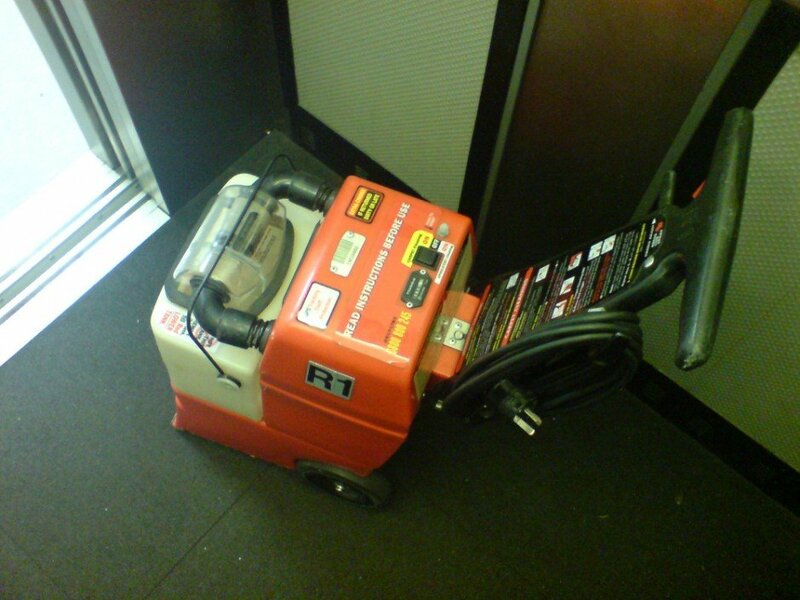 Companies that claim their system will clean your carpets best are indulging in hype. I should have put this question first, because it is always the first one my customers ask! Some companies advertise prices by the room, usually low prices, and I always wonder how they charge the same price for a small, not too dirty carpet and a large, heavily stained one, which may take 4 times longer to clean? At Eco Dry Carpet Care, we believe our customers appreciate Honest Pricing, which fairly reflects the work involved to remove soiling and stains, thoroughly and safely. Like all reputable companies we will supply a Fixed Price Quote upfront and will include all the equipment and materials required to carry out the job professionally to a high standard. Can you supply customer testimonials? Nobody speaks the truth better than previous customers. We do send out survey forms and keep the hard copies on the van and are always happy to let potential customers view them.